Hit-and-run cases make for nasty surprises when you realise your car has been damaged. Most times, you’d be relatively lucky and escape with minor scrapes and dents. Other times, though, it might cost you a pretty penny, and worse still, you won’t even know who to get angry at! The best tip against hit-and-run cases, even if they are not foolproof is to park in a safe place. This means either a busy area with many potential eye-witnesses, or a car park equipped with CCTVs or at least manned supervision. Try to park in well-lit areas. And sometimes, for all that you want to assign blame to someone else for damage to your car, you might also be at fault if you park in illegal areas such as on pavements or places with no parking signs! If you own comprehensive car insurance, you can also consider claiming the cost of repairing those damages via your insurance. This only applies to comprehensive car insurance holders, though, because other forms of insurance protect third parties, and not you. Just remember that you’re supposed to file for a No-Fault Own Damage Claim (NF-ODC). One benefit of claiming through NF-ODC is that you won’t need to pay as much for damages done to your car. This will safeguard you against extra expenses that you definitely don’t need. On the plus side, this won’t affect your No-Claim Bonus, so you’ll still get to enjoy the discount when you renew your insurance, provided you don’t get into any accidents for the rest of the year! 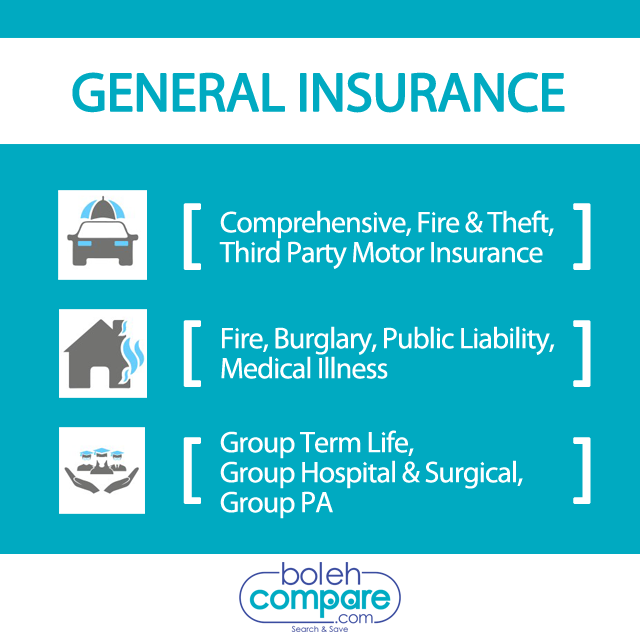 As with normal insurance claims, you will first have to pay certain extra charges, such as the excess (a fixed amount stated in your insurance policy that is payable by you before the insurance company tops up the rest). If the repairs involve replacing auto parts, you might also be charged a betterment fee. Normally, traffic offenses will result in a deduction of your KEJARA points, or perhaps more well known simply as your “demerit points”. However, in the event of hit-and-run cases, your KEJARA points will remain intact even if you lodge a police report in order to file your insurance claim. You won’t always be able to know which vehicle banged your car, but if you managed to witness it or met someone who witnessed the hit-and-run, you should note that not all at-fault vehicles will make you eligible for NF-ODC or OD-KFK (Own Damage – Knock-for-Knock) claim. Your insurance company may not cover you if you were hit by a taxi, a bus, or a lorry that weighs more than a certain tonnage, depending on your policy. This is another reason to read the fine print before you sign! The problem with traffic police is that their jurisdiction ends in the public realm. This means that if your hit-and-run case occurred when you were parked on private land, there’s a whole new can of worms. You can still file a police report if the hit-and-run occurred on private property, the investigation officer (IO) decides who is at fault – or no one at all. If there was no conclusion, no party will be considered at fault, and you will have to fork out the cost of repairs from your own pocket. However, public parking spaces aren’t always available, so this tip is a just-in-case notice. Nobody likes to be involved in a hit-and-run, but it doesn’t hurt to know what to do in case it happens – and how to reduce the risk of it happening in the first place! How Much Should You Have In Your Savings By The Age of 30?